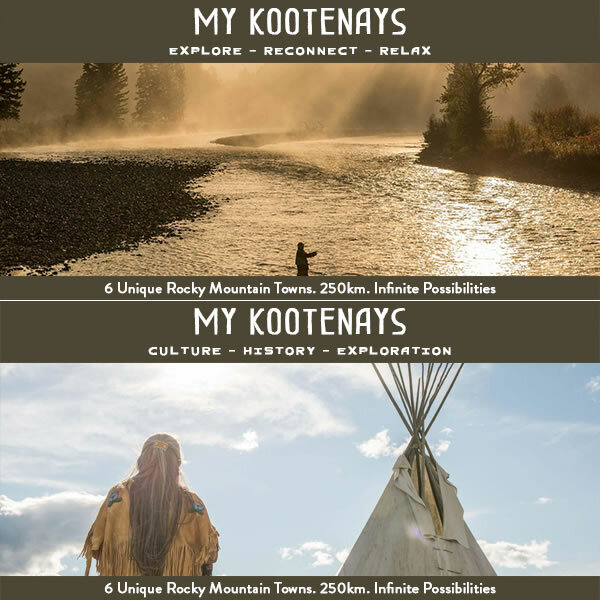 The Web Advisors are thrilled to work with MyKootenays.ca – a consortium of community DMOs that have partnered together to raise awareness of touring product in their region. We continue to collaborate with the MyKootenays team to achieve their goal of product awareness and referrals to partners and stakeholders. 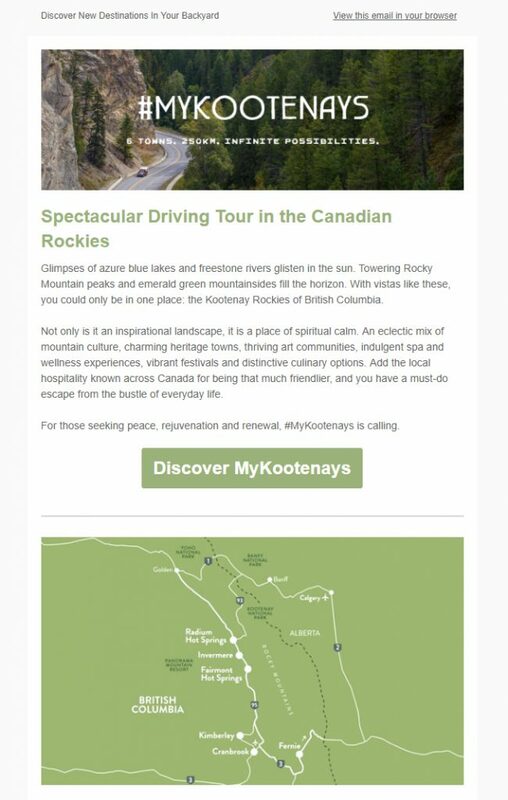 Our ongoing work with MyKootenays has, to date, included Google AdWords display marketing, conversion optimization, email marketing and more.